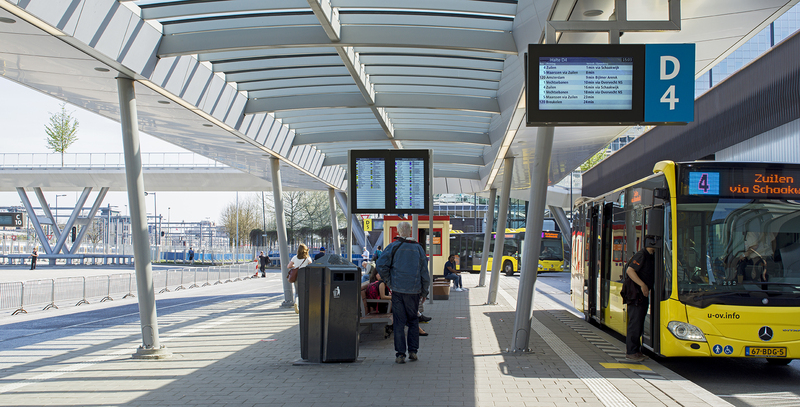 In Q2 2019, Surtronic will install 12 R-net Real Time Passenger Information (RTPI) displays in Hoofddorp, a city close to Schiphol Airport located in the Haarlemmermeer municipality in the Netherlands. The maintenance and management of the displays will be carried out by Surtronic for the next 10 years. The R-net RTPI displays will be placed at bus stops along the R-net bus routes. On these high-quality displays, the real-time departure times of the buses are shown to commuters. Surtronic not only provides the actual displays, but in cooperation with parent company ARS Traffic & Transport Technology they also provide the complete system including the server and maintenance for 10 years. 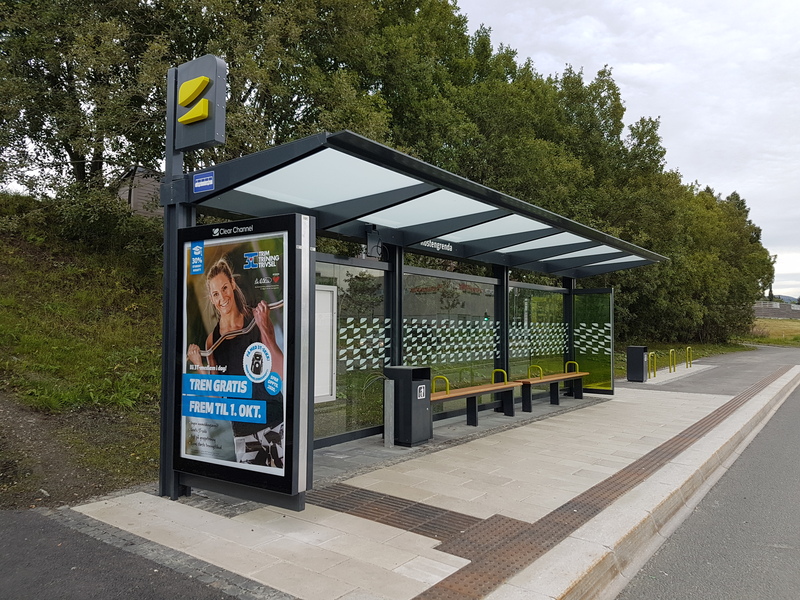 With the use of the RTPI displays, Surtronic guarantees that the bus stops are provided with dynamic, up-to-date travel information for the passengers. 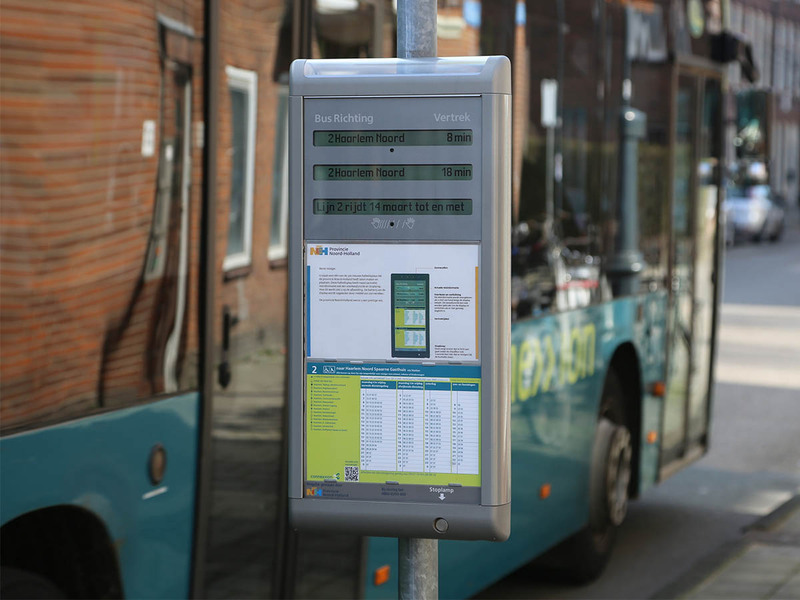 In Q1 2019, Surtronic will deliver 331 Real Time Passenger Information (RTPI) displays to FARA, a leading public transport company based in Trondheim, Norway. FARA chose Surtronic for its excellent track record, product expertise and proven quality. The displays will be installed in the city of Trondheim as part of a larger project FARA has won with AtB. AtB is a mobility company responsible for the provision of public transport in Trøndelag. Surtronic will design, develop and deliver 166 TFT displays and 65 double sided 4-line LED displays. All displays will be mounted inside new bus shelters. The entire project is expected to be finalized before Summer 2019. In April 2018, Surtronic installed 8 49" TFT screens with a brightness of 2500 Nit and 10 full colour 10mm Pixel Pitch displays for our customer Regio Haaglanden via Strukton Systems. 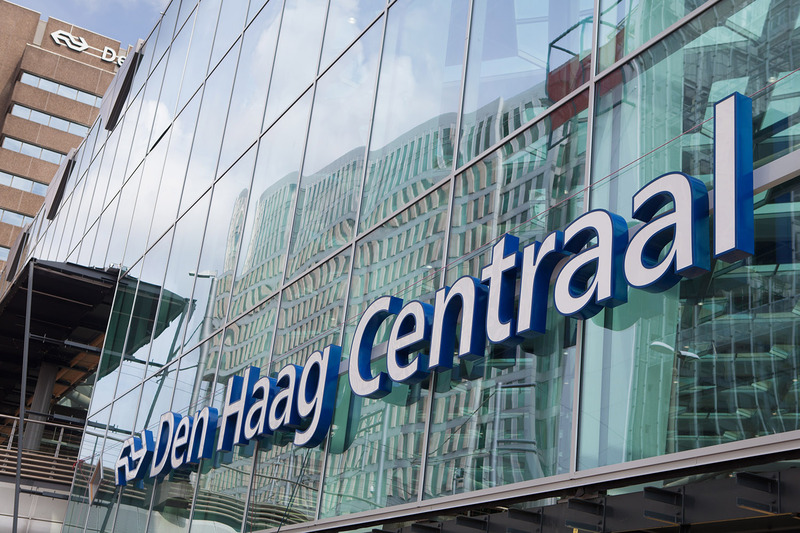 Regio Haaglanden built a new bus station in The Hague with centralised indoor passenger information for all passengers and 10 special lanes for the positioning of busses. Our full colour displays are used to indicate bus lines and departure times for passengers. In November 2016, Surtronic provided 23 double sided 24", six 65" and three 55" Transflective and Bonded TFT screens for the City of Utrecht via Strukton Systems. The customer had some special requirements for this project, namely a combination of Transflective and Bonded TFT screens for units larger than 32", which have never been requested before. Result of this special requirement and the skilled implementation by Sutronic is a high quality product readable in all weather conditions. The response of the customer and passengers on the bus station in Utrecht is very positive. In 2015, Surtronic has installed ca 380 Flexpaper units including Text to Speech for our customer Province of Noord-Holland. 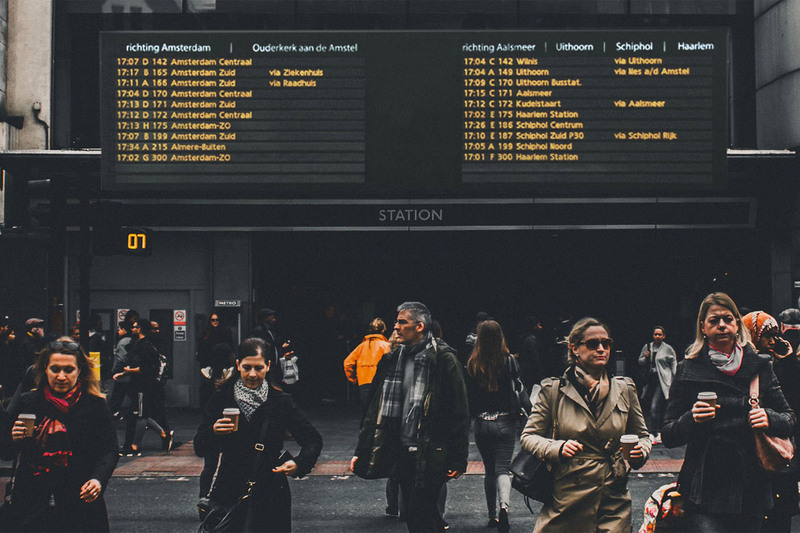 The Province of Noord-Holland requested almost 400 Flexpaper units to present real-time passenger information on a number of strategic points throughout the province. A great benefit proved to be the fact that no power connection is needed to link the Flexpaper units to the network. The units operate autonomously by using solar power supported by a battery.